You only get married once so it is best if you exhaust all your ideas and make your dream wedding come true. Preparing for your wedding is a daunting task but it is all worth it at the end of the day. 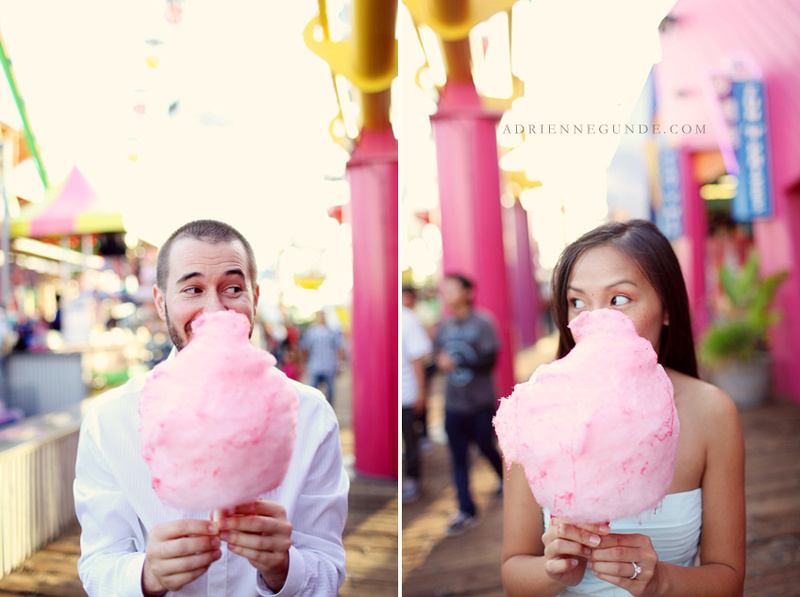 If in this case you are looking for prenuptial shooting ideas, you’ve come at the right place. Cherry blossoms: If you love the sight of cherry blossoms, you can integrate that in your wedding. If you have the extra money, you can consider traveling to Japan. Cherry blossoms there are phenomenal. If you have limited budget, you can consider flowers here in Singapore. Flowers are a beautiful sight for prenuptial shooting. Romantic picnic: Picnic doesn’t have to be in a table cloth and basket. You can think of more romantic ways to spend your picnic. Think of what you will wear or what you will eat and more importantly, think of a great picnic place. Movie-inspired: You both love to watch movies. 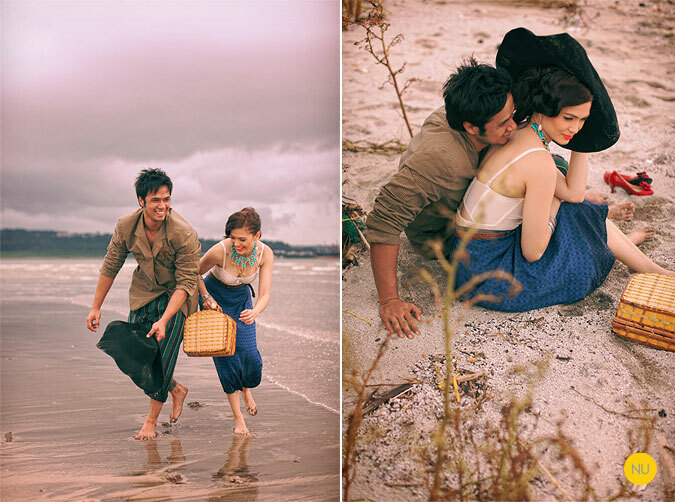 If that is the case, you can go for movie-inspired prenuptial shooting. This is fun if you really put your heart to it. Adventure-inspired: If both of you love to do adventurous things together like rock climbing and snowboarding, you should integrate that in your prenuptial photo shoot. Carnival-inspired: You can try the carnival-inspired photo shoot. The carousel will look great in you and your future husband. Actually it can be anywhere. The important thing is you are happy. Looking for the perfect photographer to capture all your moments may be challenging but there are many photographers here in Singapore that you can try.